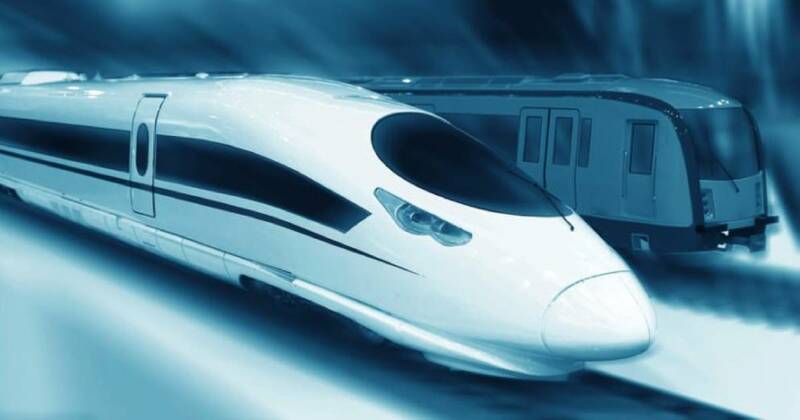 The Chinese government has recently gave final approval to a project which will build the first underwater bullet train route in the country. A new underwater high speed bullet train route has been given the green signal by Beijing. Bullet train travelling along the route will be able to reach speeds of 155mph. The underwater bullet train will connect Ningbo, a port city south of Shanghai, to Zhoushan, an archipelago off the east coast, CNN reported. The proposed underwater tunnel will be a part of the 77-km Yong-Zhou Railway plan to boost tourism and create a two-hour-commute zone within Zhejiang province. First mentioned in a government transportation plan in 2005, the feasibility study of the Yong-Zhou Railway plan was approved by Beijing in November, 2018. Within the 77 km railway route, some 70.92 km of tracks will be newly built, including a 16.2 km undersea section. The new route will transport travellers from Hangzhou — capital city of Zhejiang — to Zhoushan in 80 minutes. At a whopping 25.2 billion yuan ($3 billion), the project is expected to begin next year and is due for completion in 2025.